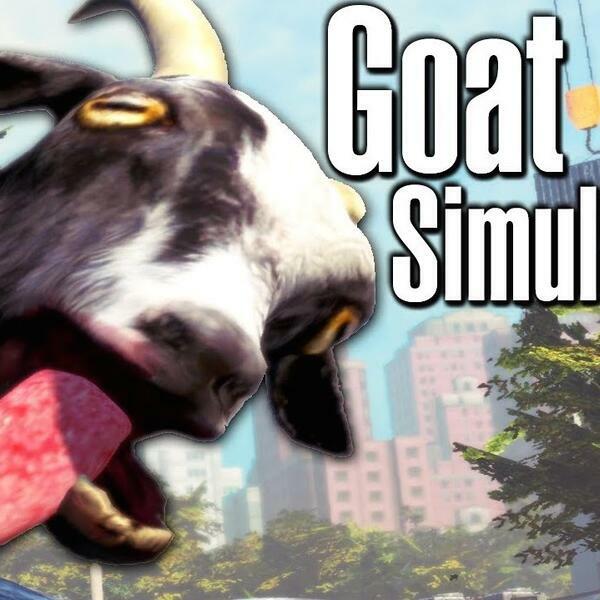 In this episode of Double Tap, Alice Taplin is joined once again by producer Jamie Wareham to play Goat Simulator. But can Jamie make it out of Goatsville with his sanity intact? She also chats to Anne-Marie Imafidon, CEO of STEMettes, the company empowering women and girls to get into the Science, Technology, Engineering and Maths industries. They talk about how her work can help more girls get into coding and games development.